CHICAGO (WLS) -- If you're getting a head start on taking down holiday decorations, don't throw away your Christmas tree. You can recycle it for free with the city of Chicago. From Jan. 6 - Jan. 20, live trees can be dropped off at 25 participating Chicago Park District locations across the city. People can also take home free mulch, but only at six locations. 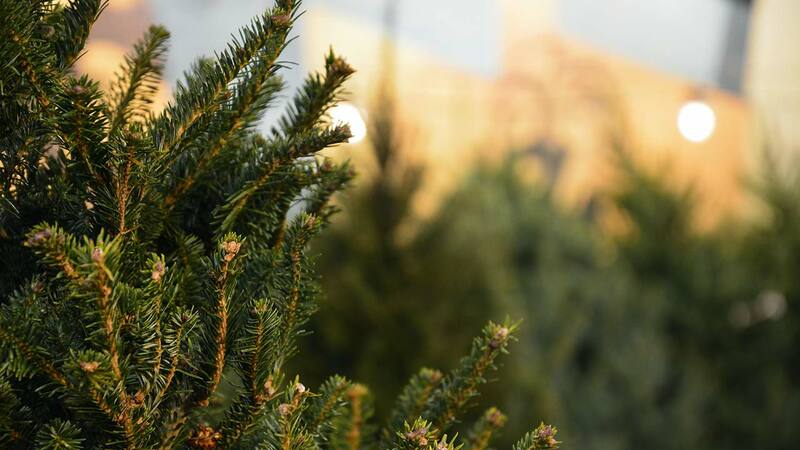 CLICK HERE or call 311 to find a tree drop-off location or mulch pick-up location near you. Last year, more than 2,100 trees were mulched and reused by the park district and Metropolitan Water Reclamation District.